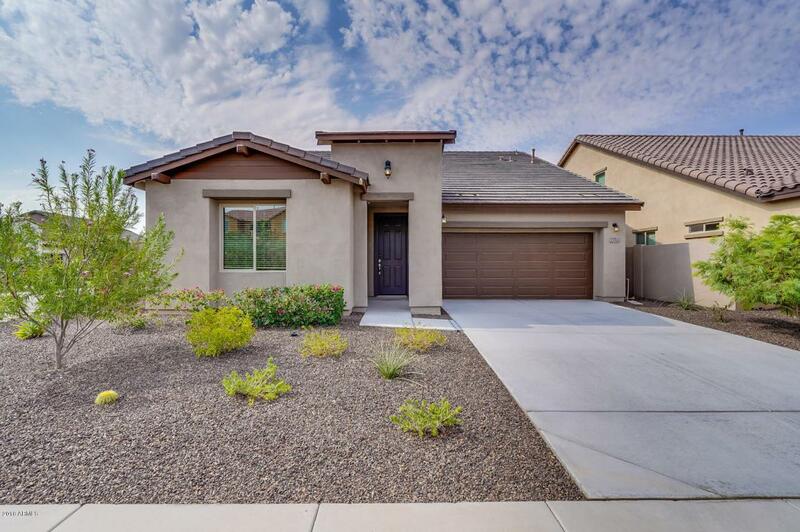 This Vistancia beauty features three bedrooms, a downstairs master suite, a den, and loft. 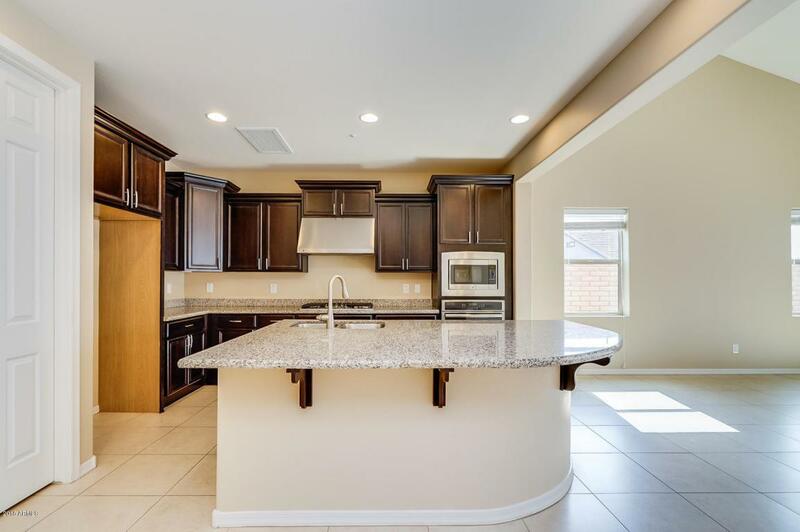 Gourmet kitchen includes a walk-in pantry with tile floor throughout, 42'' Expresso cabinets, granite countertops, and a stainless steel gas cooktop. 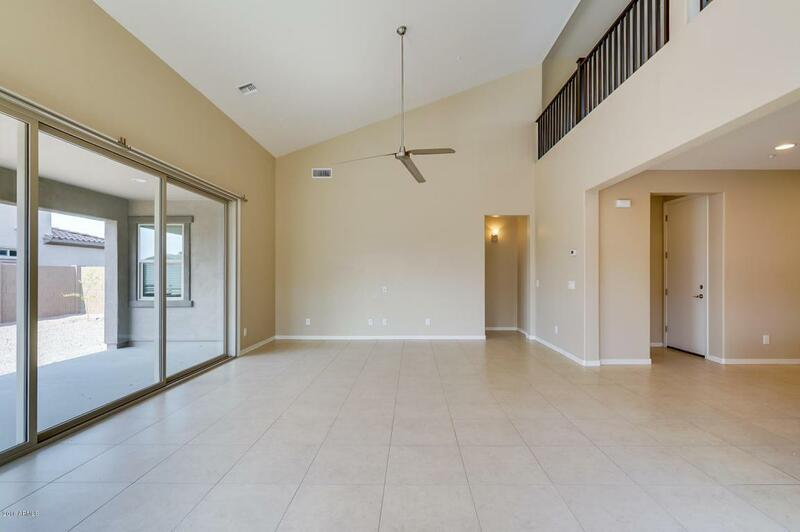 Features a multi-slide door leading to the outdoor space. 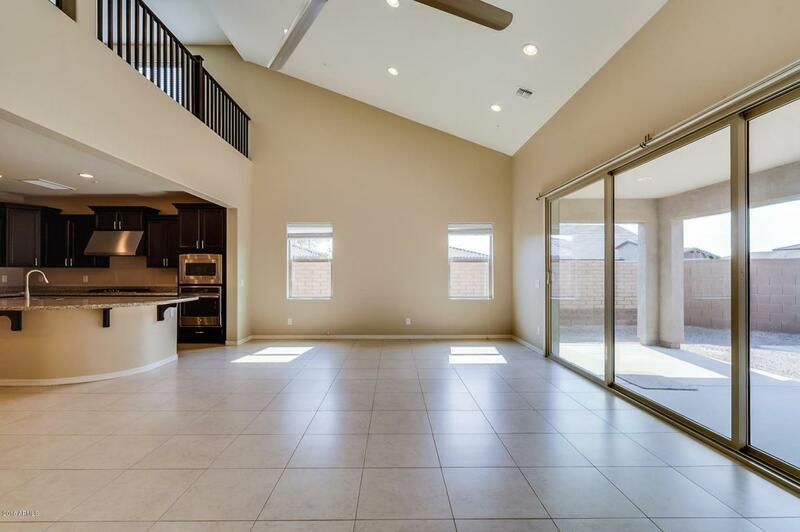 Three car tandem garage.Home comes with a 30-day buyback guarantee. Terms and conditions apply.